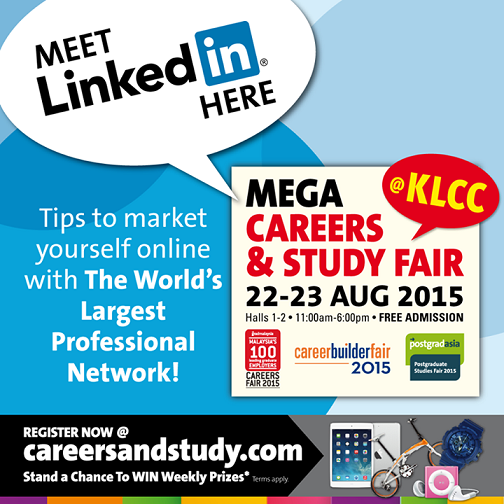 Yep, the MEGA Careers & Study Fair is BACK!! Back with better than ever! Whether you are Fresh Grads / Job Seekers / Plan to Continue Study / Lost In Career Direction (just like the above me), this is the place for you! 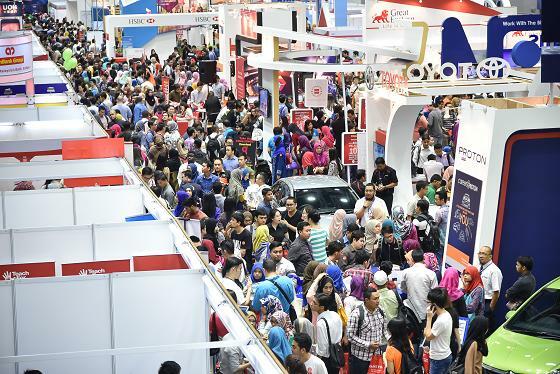 So why should you attend this MEGA fair? 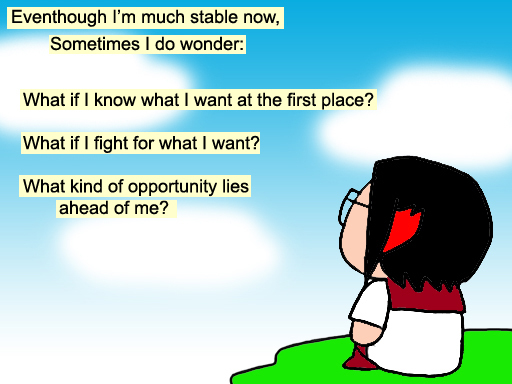 You can imagine how big the fair will turn out to be, and of course, many opportunity to look forward. 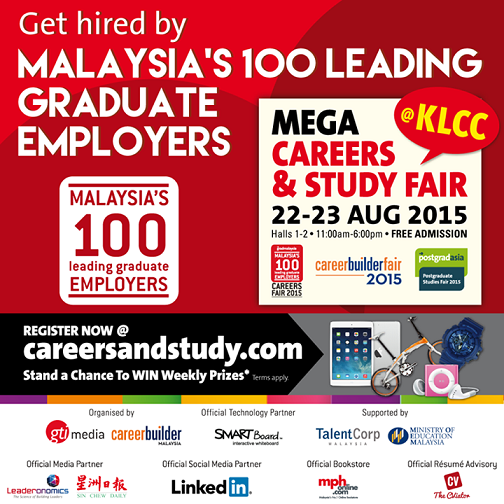 #2 Malaysia's 100 Leading Graduates Employers will be there! 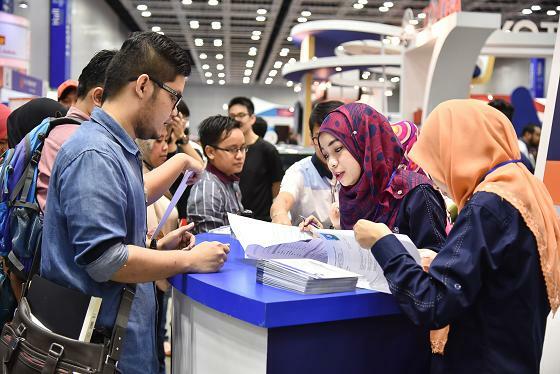 Whether you are fresh graduates or seeking better opportunity, you wouldn't want to miss this chance meeting face to face with the Malaysia's Top 100 Employers! 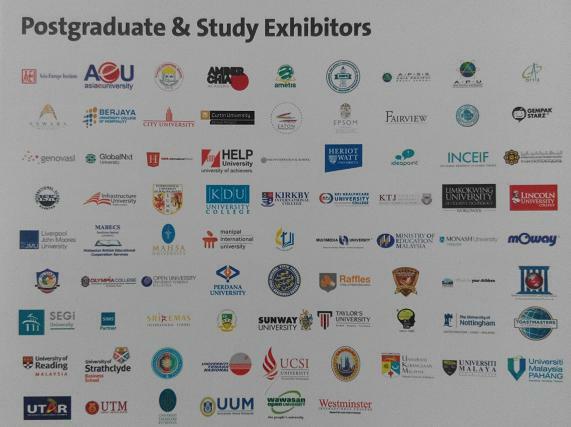 #3 Well-known Postgraduate & Study Exhibitors will be there, too! 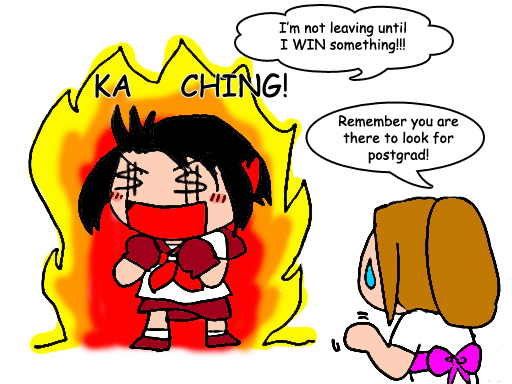 Thinking to upgrade your knowledge? 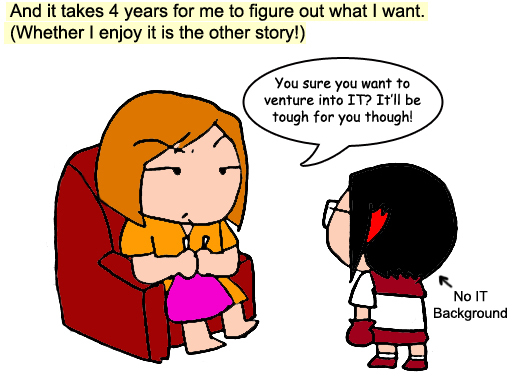 There are there to help you so what are you waiting for? Maybe I should give Marketing a try. 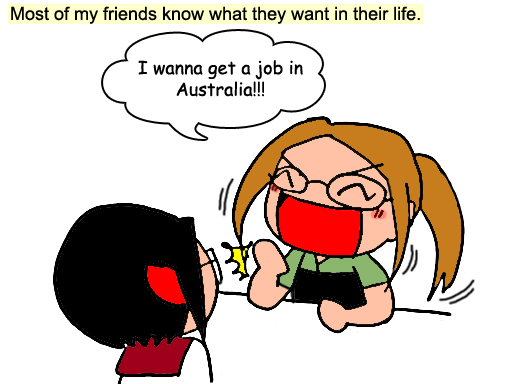 Most of working adult knows about LinkedIn. If you wisht to know how to build a better online profile, and expand your network, this is a golden chance! Remember the guy who became the Winner of The Apprentice Asia Season 1, a reality TV show hosted by Malaysian business mogul, Tony Fernandes? 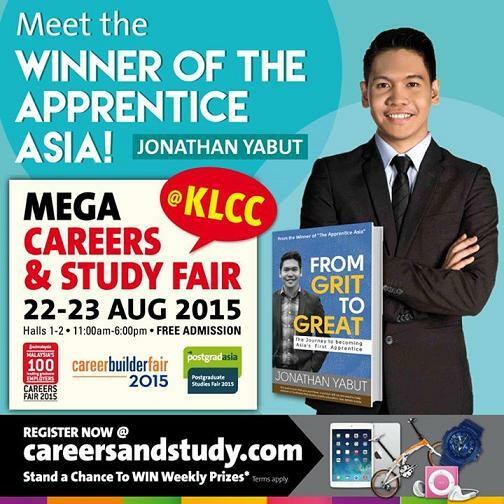 Here's your chance to meet him face-to-face, to listen to his motivational talk, and to interact with him. Not only that, you can stand the chance to win his book "From GRIT to GREAT"! There will be other talks given by other speakers. Here are the schedule. There will be instant cash for lucky visitors every hour on both days of the event. 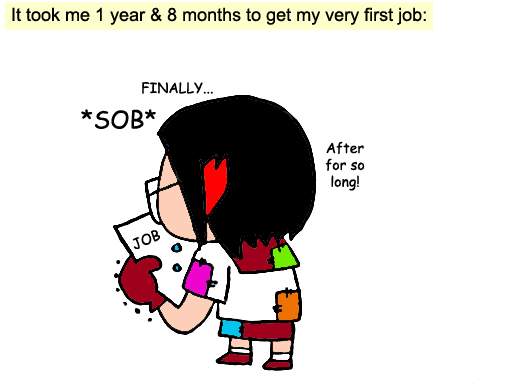 A better job awaits all as jobseekers will be able to drop their resume with CareerBuilder and pick up the latest copy of Malaysia’s Salary Guide 2015/16. 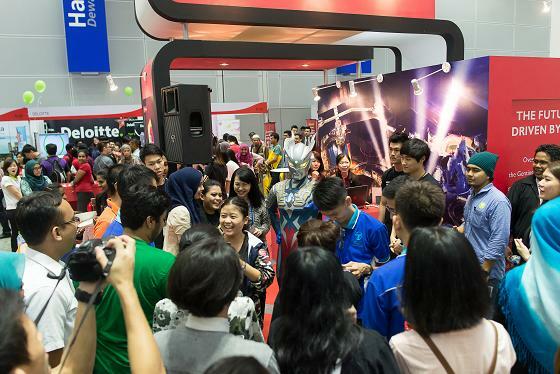 Malaysia's most popular radio station will be at the fair to bring excitement to the crowd. 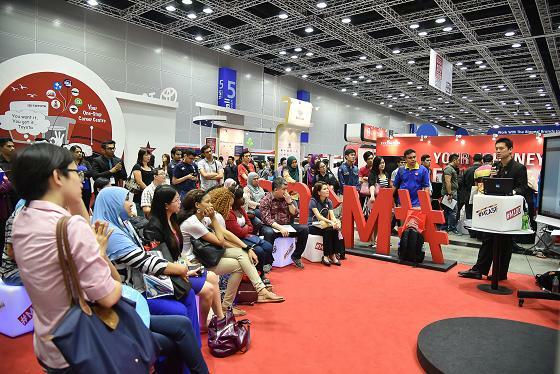 Malaysia's 100 Social Media Hub will provide entertaining presentation by personas from both industry and academia, including presentations by LinkedIn.com and Fly Fm. MPH will be having a dedicated book showcase for avid readers with interesting titles from all sorts of categories. If you think the massive crowd will hinders you from reaching to the employers / exhibitors, fred not! 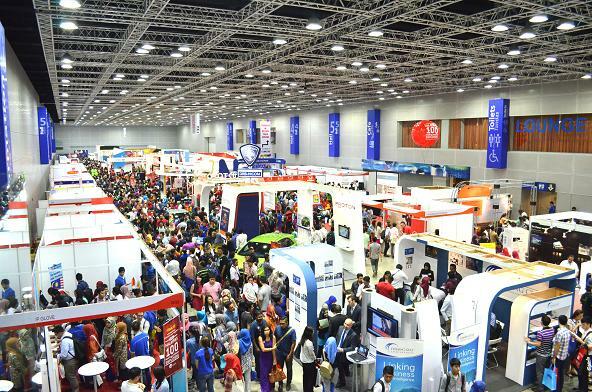 There'll be tour guide available on that day where Jobseekers will be guided on sector-specific tours on both days of the fair to direct them to their favourite employers. So much activities held on that day, so much opportunities. 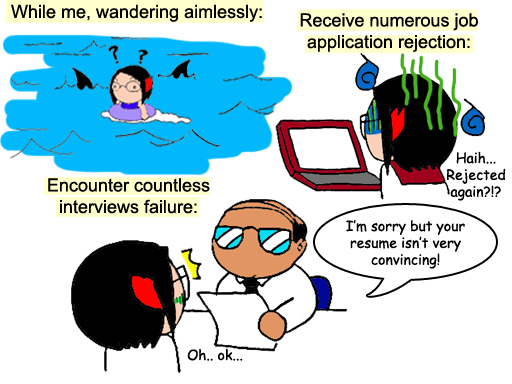 So Jobseekers, what are you waiting for? 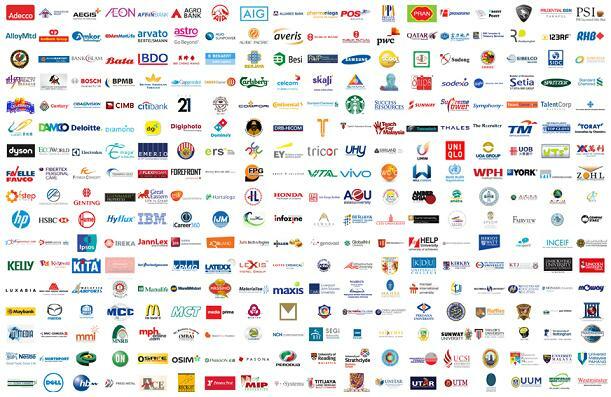 Upon register online @ careersandstudy.com, you'll stand a Chance to win Weekly Prizes!